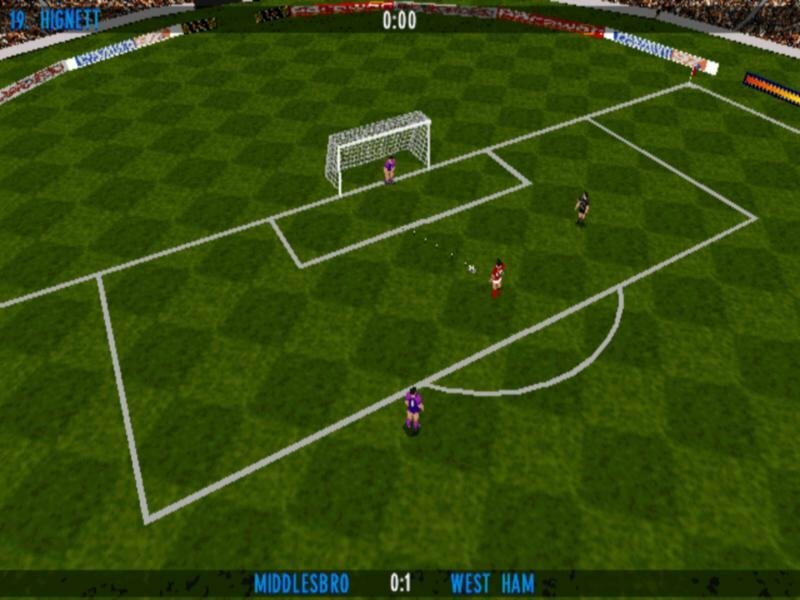 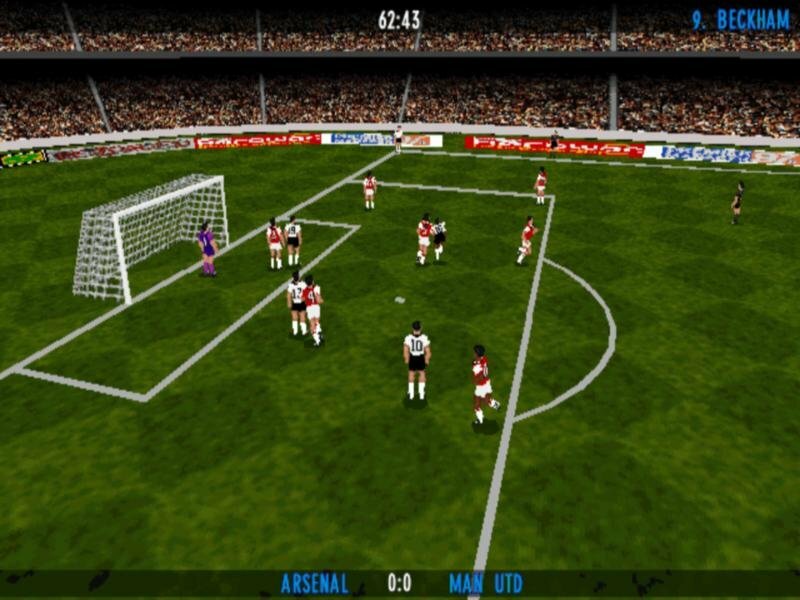 In 1995 the increased power of the new wave of systems made 3D football games a possibility several companies investigated. 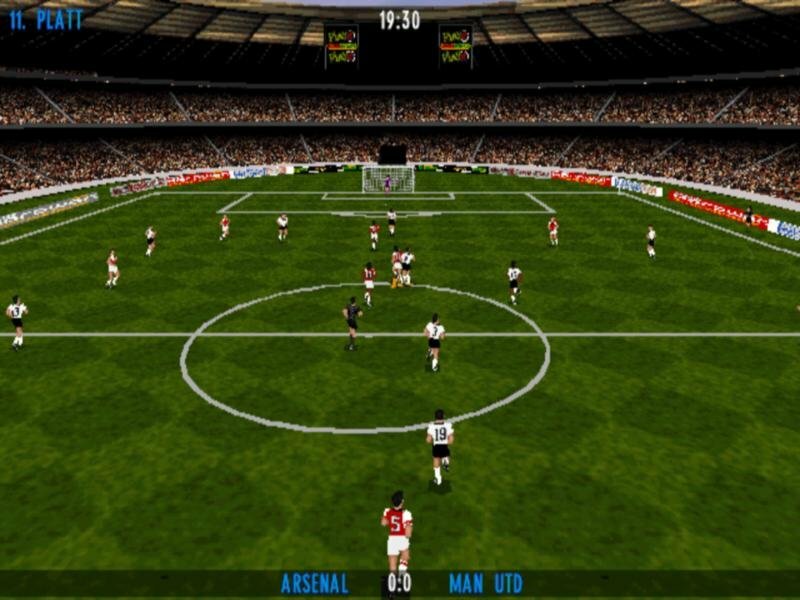 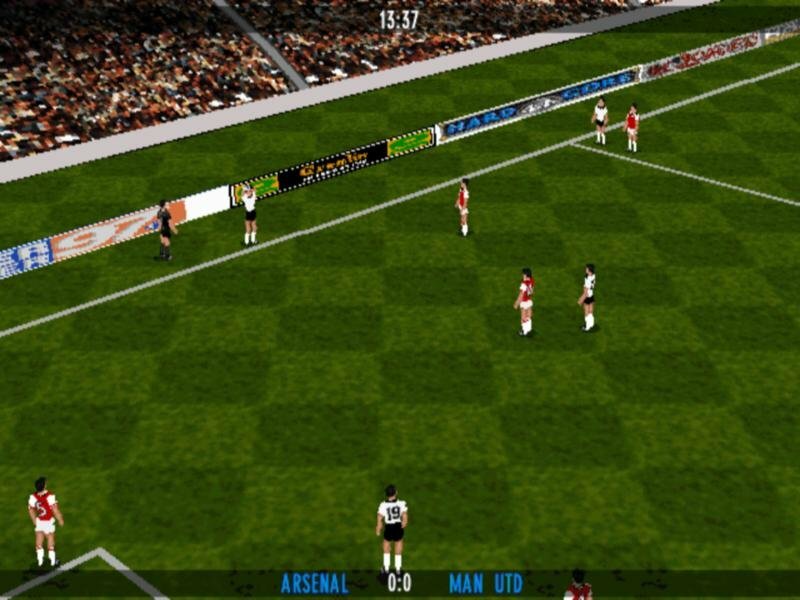 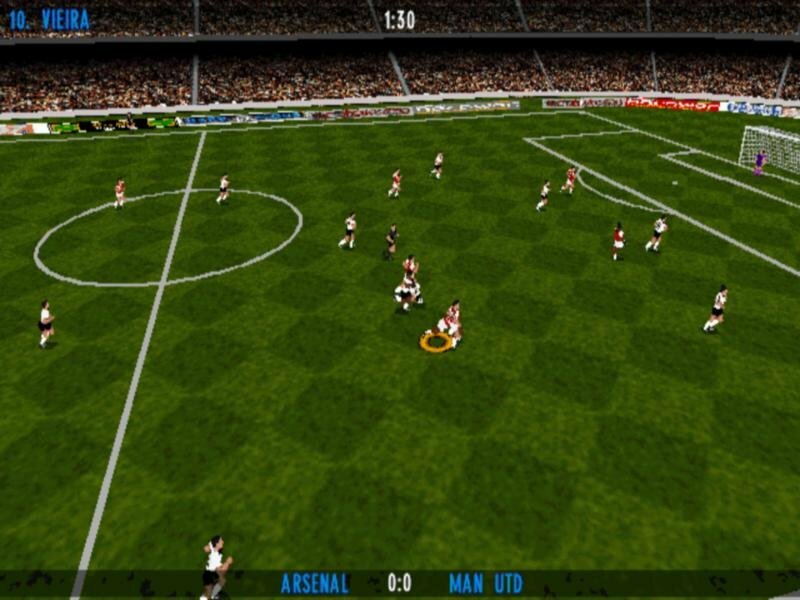 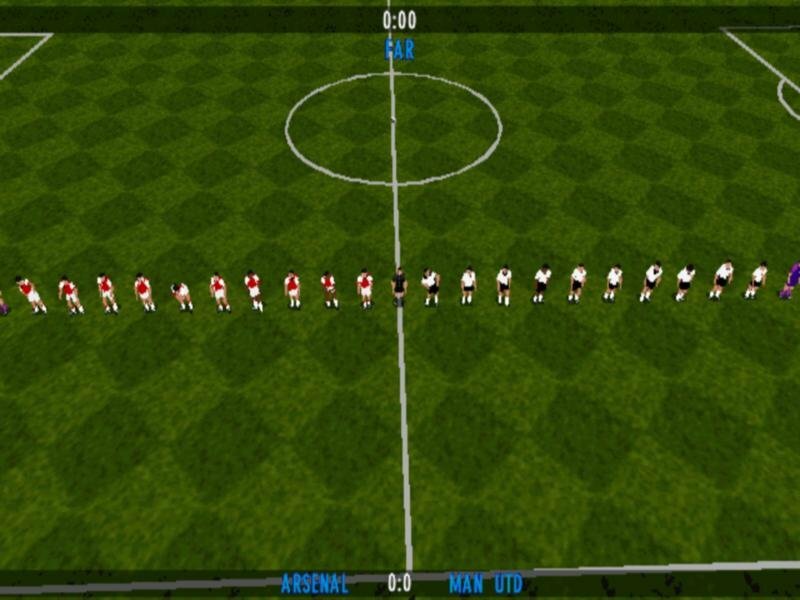 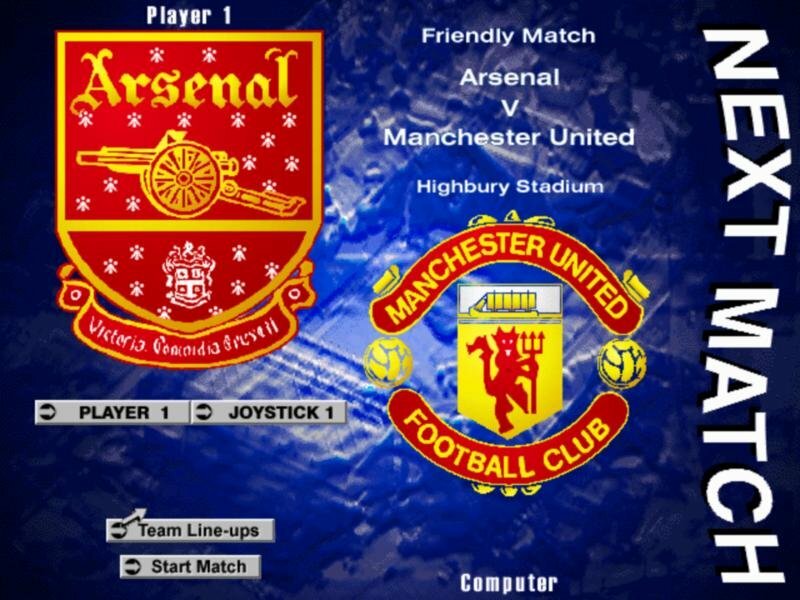 Most of the features people later took for granted in football games were pioneered, or at least fairly fresh, when they appeared in the first of the Actua Sports titles. 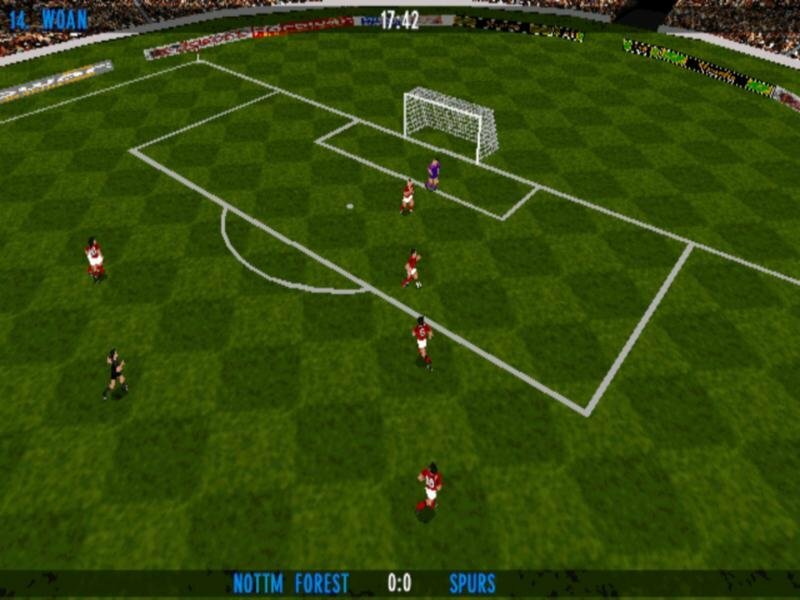 Multiple camera angles were available to view the full-3D action, with 3 Sheffield Wednesday FC players providing motion capture. 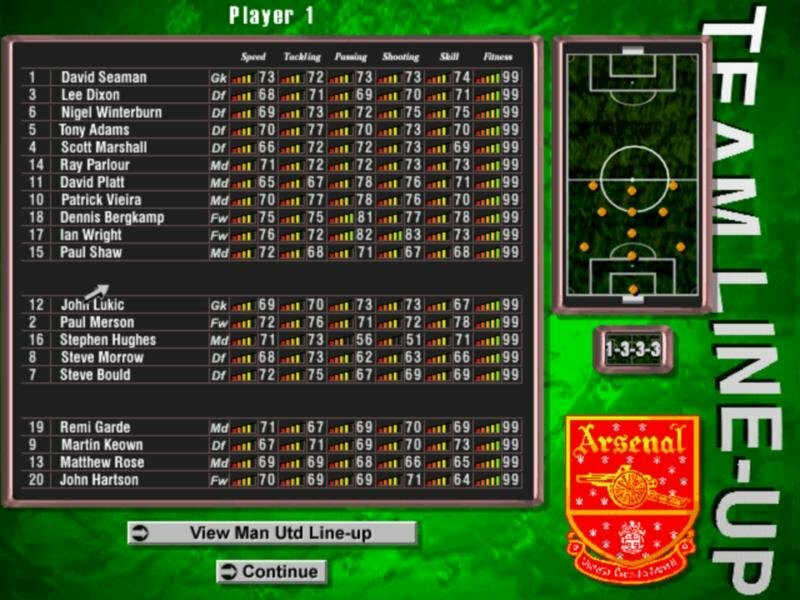 Forty-four international squads of twenty-two players, each with eight individual skill attributes, were featured. 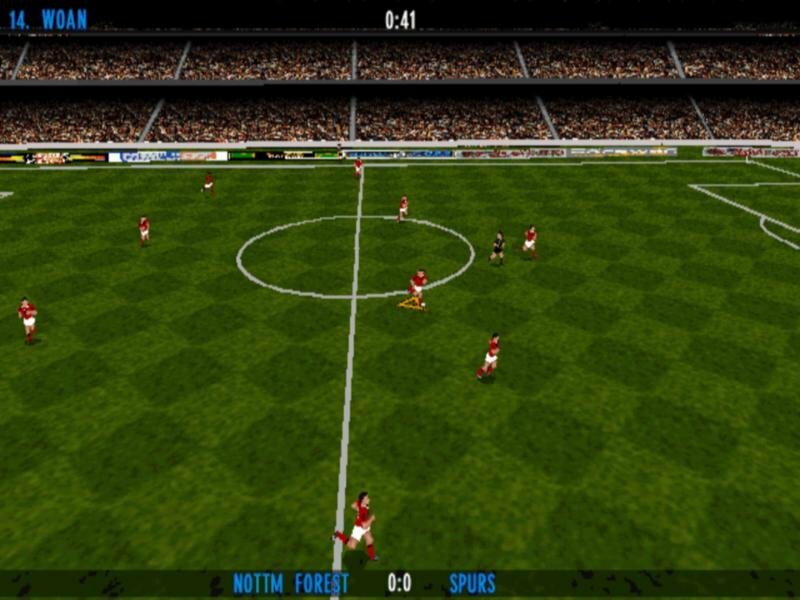 BBC commentator Barry Davies provided a full flowing commentary over the course of each match. 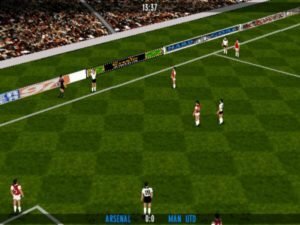 A full range of customized tournaments were available, as well as a neat packet of multiplayer options allowing for both same-system and networked play. 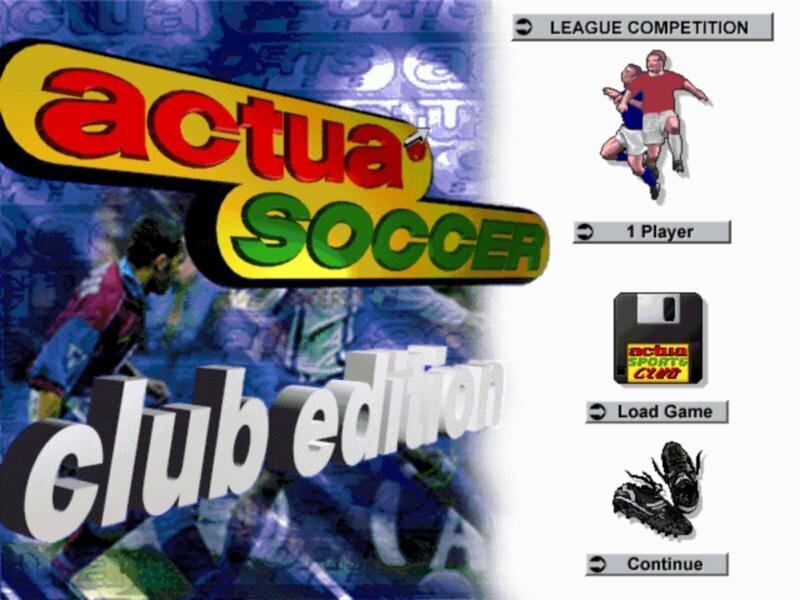 Actua Soccer Club Edition was released some time later. 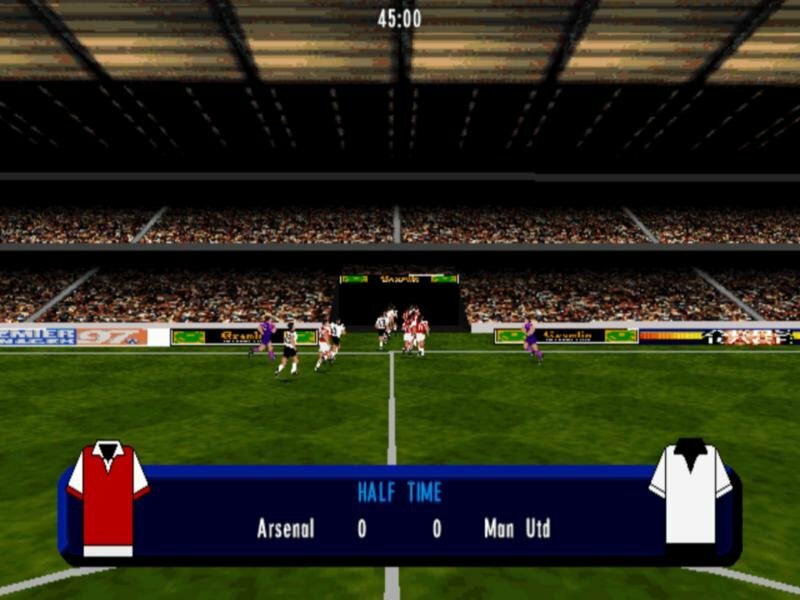 Club Edition released with the 20 teams of the English Premiership instead of international competitions. 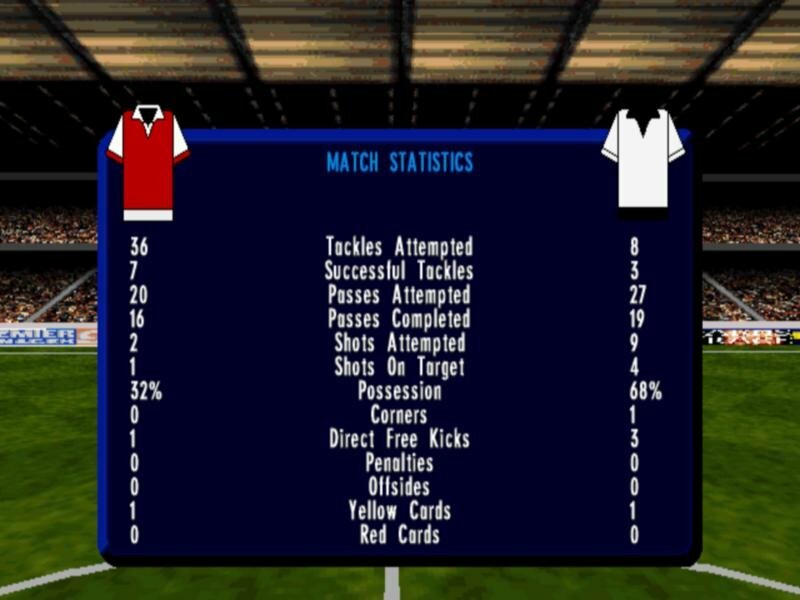 New commentary was recorded and some Premiership historical data was included. 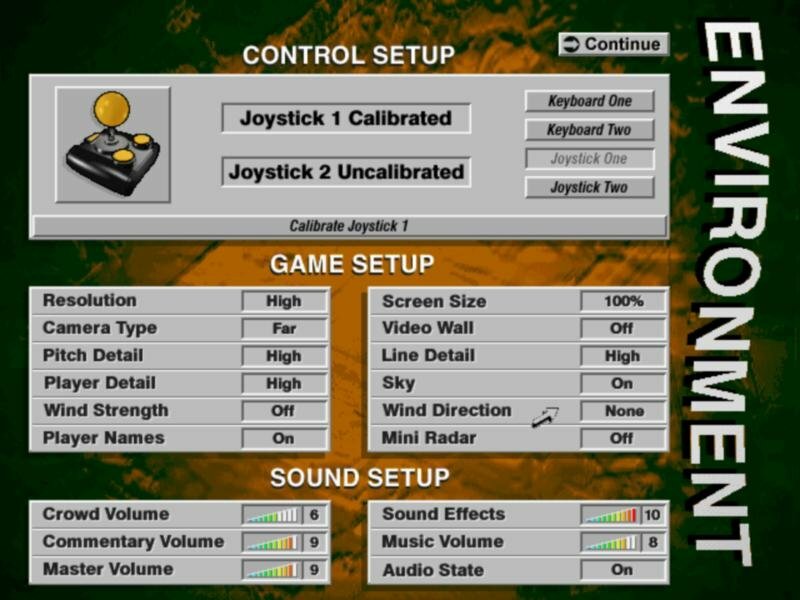 All remaining aspects of the game were unchanged or just tweaked.